Any questions? Our mezzanine specialists are ready to help you. Any questions? Our mezzanine specialists are here to help you! Need more space fast? You've come to the right place. 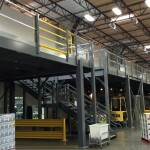 Need your mezzanine installed? We can do that too. On a tight budget? 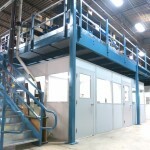 We also sell used mezzanines. 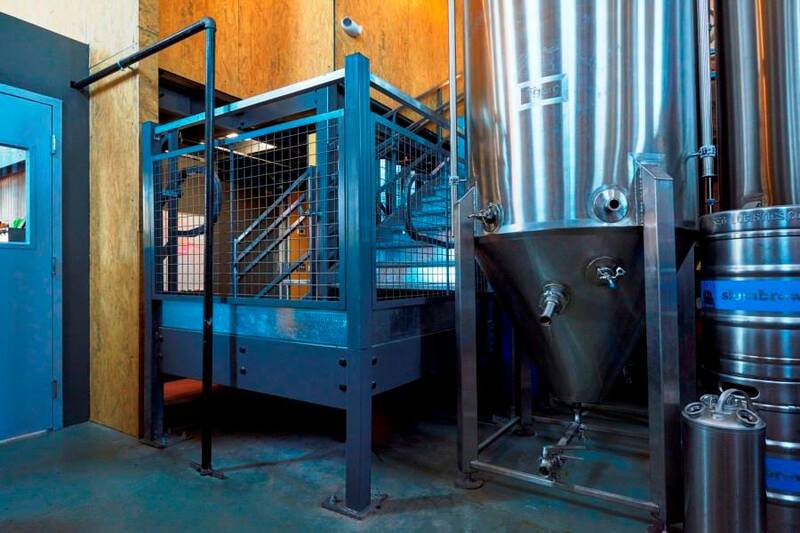 Our custom mezzanines can help your business run more efficiently. See many examples in our photo gallery. We can create the best solution that fits your specific needs, too. Want to see how we’ve helped other companies? Our case studies show many problems we’ve solved for our clients. View our case studies by year or by industry. 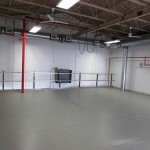 Before considering the costly option of moving, learn how we can increase your storage space. 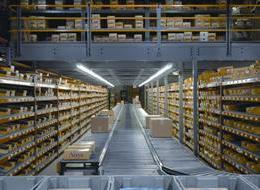 Our storage mezzanines can often increase space by more than 100%. It is always my intention to do business with companies that put customer service and satisfaction in the forefront. 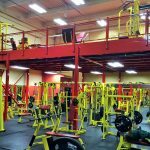 When we needed a mezzanine to expand storage in one of our rooms we looked for a company that we felt could fit the bill and The Mezzanine Company certainly did just that. It’s fast and easy. Complete our Request a Quote form and we'll get back to you with pricing or a detailed proposal—your choice! We're a nationwide material handling service provider with over 40 years of experience designing and installing pre-engineered mezzanines. Our friendly, professional staff is ready to provide you with the right custom solution for your specific needs. We can also offer you additional material handling products and services such as modular office design, rack, storage solutions, and much more!